ABOUT | scenica(シーニカ) | scenica inc.
At scenica inc., we strive towards creating “Unique and Sustainable Businesses”. 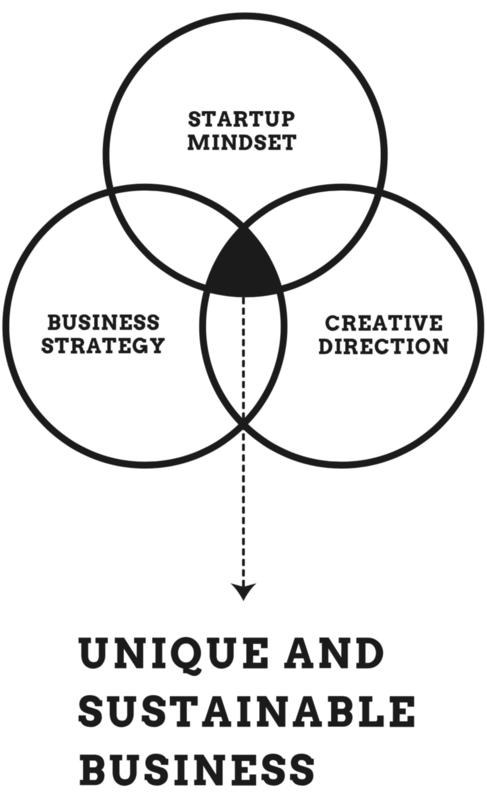 To be “Unique”, people need to have startup mindset such as developing 0 1 business, with creative direction for realizing it. In order to be “Sustainable”, we with our Clients look to have a strategic mindset with long perspective goal, all starting with the implementation of the PDCA cycle. Let us support you in realizing your vision. 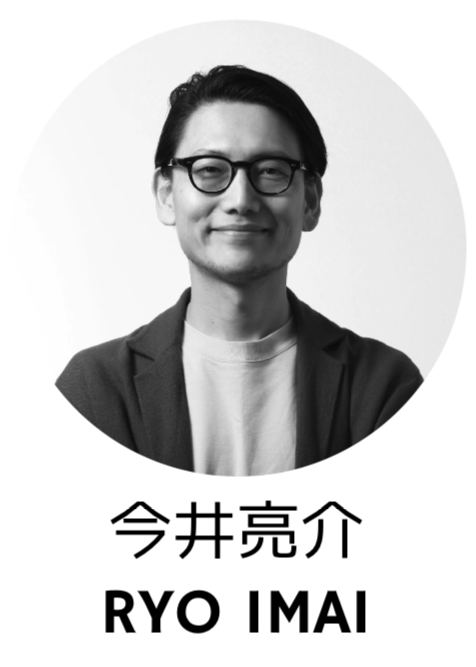 A Business Designer, Ryo Imai is renowned for developing new businesses starting firstly from business strategy; to help establish a foundation for success by producing creative design outputs such as logo, signage, webpage, apps, interior design and architecture. Ryo has experience working with a wide range of industries and clients including local government, financial institution, airline, logistics, retail, fitness and medical industries. Born in 1981, Ryo studied at Keio University where he received his Masters Degree in Environment Design. After graduation, he joined the architectural design firm, Nihon Sekkei for 6 years and worked on several projects around the world. He then joined a branding firm, CIA Inc.. In 2014, Ryo started his own firm and partnership with 2DOGS INC. focused on new business/brand development consulting. © 2019 scenica inc. All rights reserved.